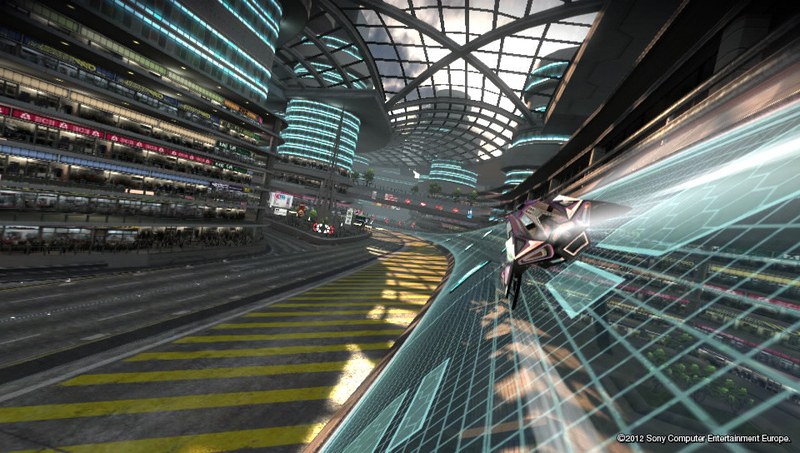 Description: A futuristic racing game that takes place in the year 2048. An air ambulance used as a track side vehicle. 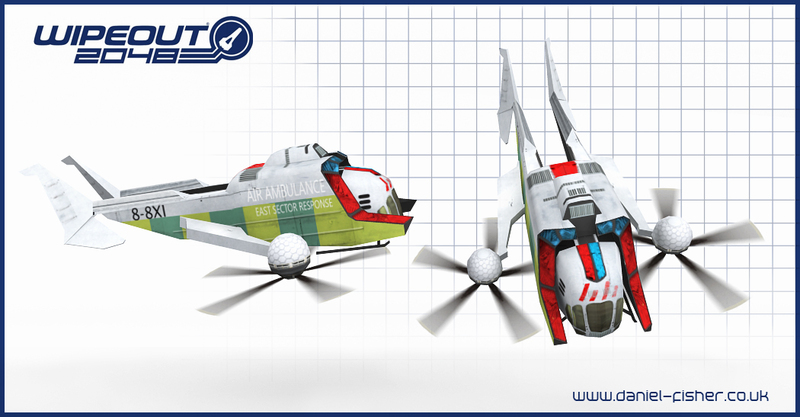 Modeled and textured from a concept art piece. 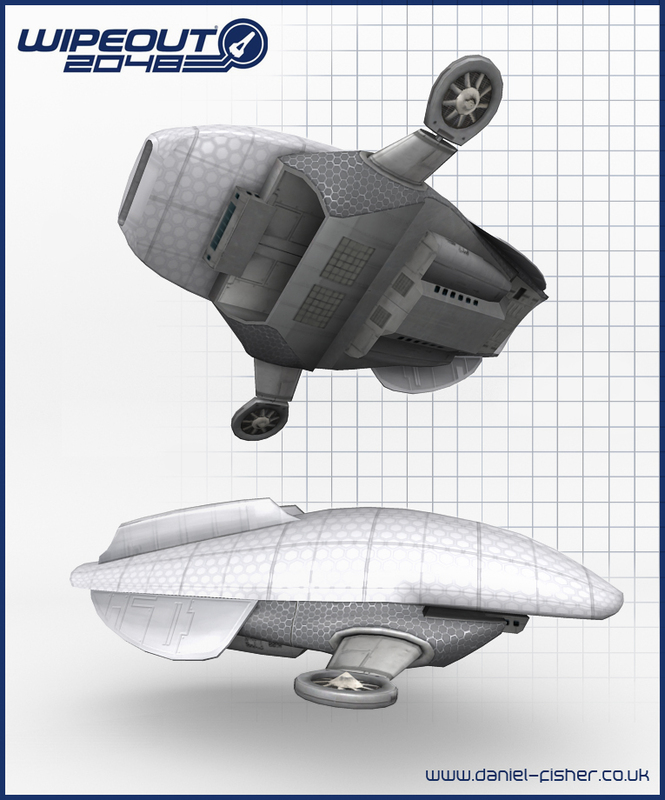 Airship created with use of a rough concept sketch. 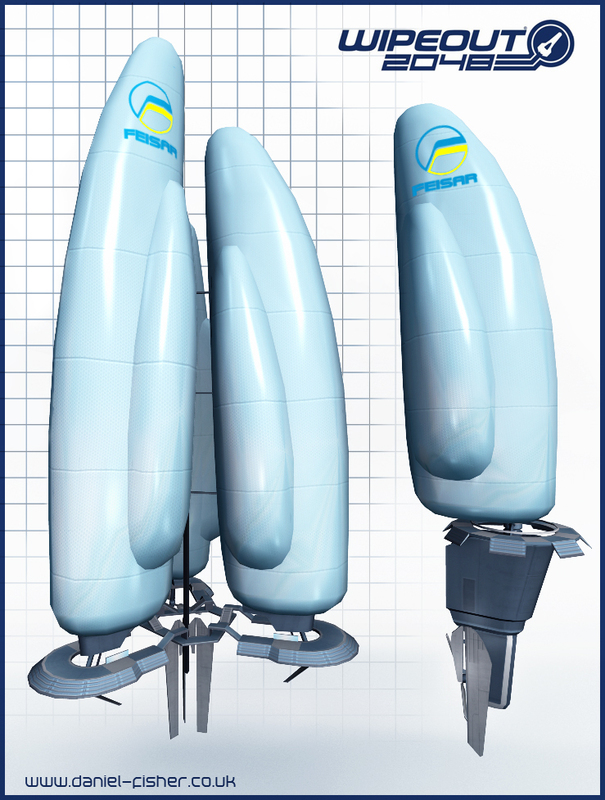 A set of parade balloons created from various concept art pieces. 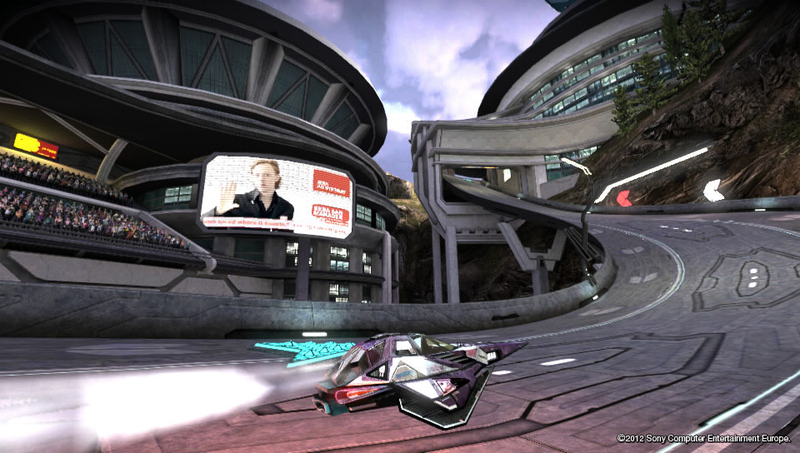 A floating spectator platform modeled and textured with reference to a piece of concept art. 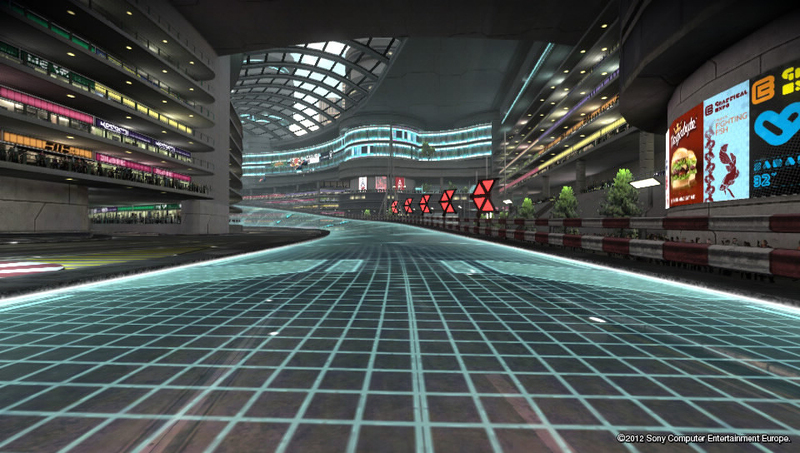 My task was to model and texture up a white boxed section of the Queens Mall track. This section was actually the mall interior. 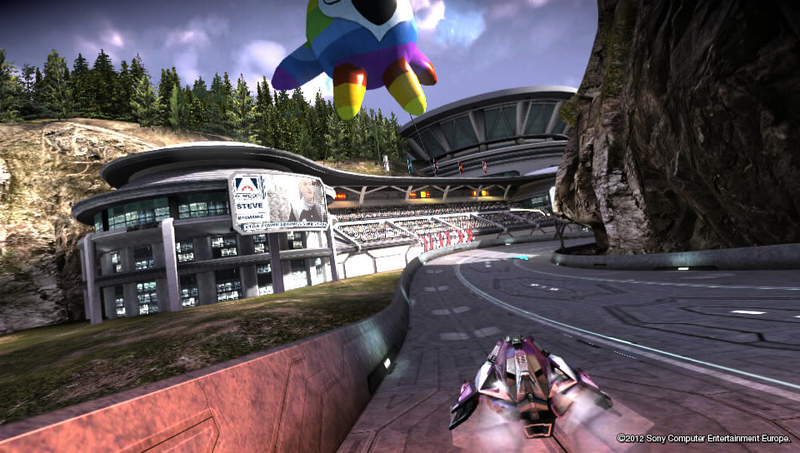 The style had already been established on another section of the track, so it was mostly a case of level building using existing textures to make sure the environment felt consistent. 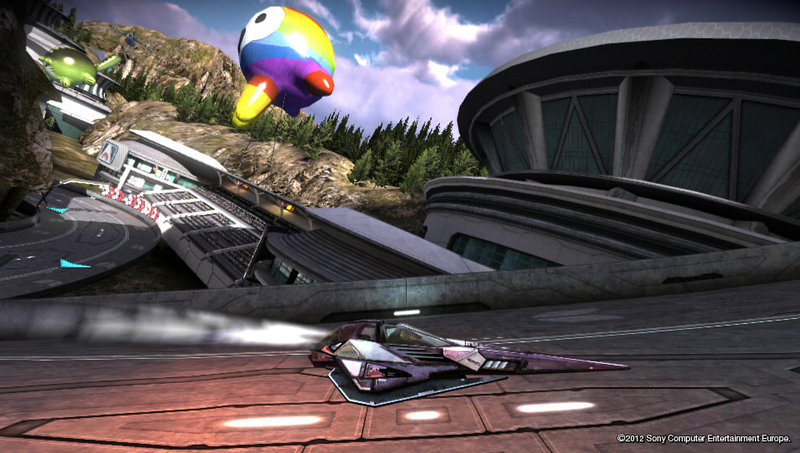 The screenshot was taken directly from the Playstation Vita. 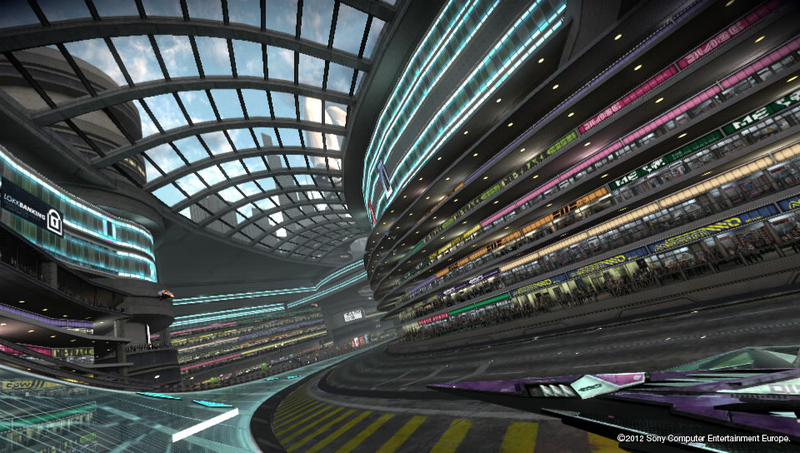 Track side buildings created with use of concept art as a style guide.